Now that Spring is here (finally!) and the weather is getting a bit milder and definitely sunny, we have been thinking about our garden and when to start popping in new flowers that will last through the season and into the Summer time. With us being in the UK we can never guarantee that the weather will last long enough for us to enjoy it so as soon as the sun comes out, anyone here will tell you that everyone gets out in their garden! Mia is definitely an outdoors child and Lottie is looking to be same which is lovely. Our garden may have an artificial lawn, but we love to add colour to it by using planters full to the brim of seasonal flowers to create a real garden feel. Last year, when working with Mud and Bloom, Mia got the chance to grow her own radish and lettuce which was a great experience for her. She really enjoyed it and has been asking to grow her own plants ever since! 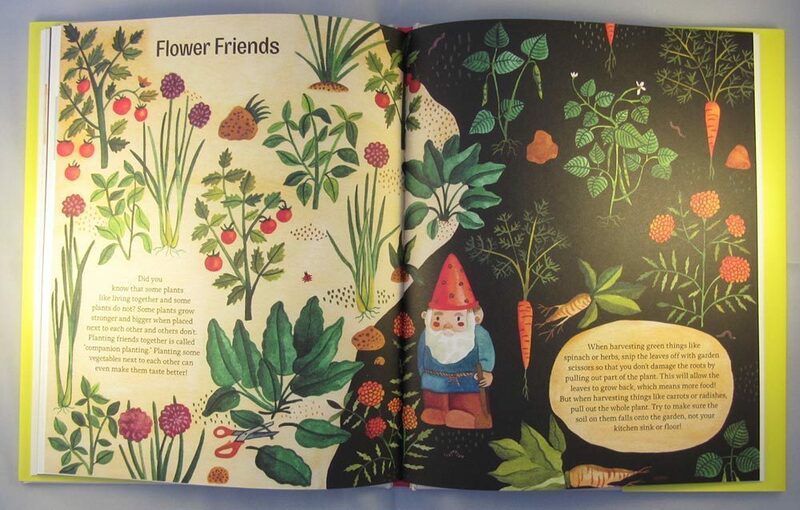 A few weeks ago, we were asked by Little Gestalten if we would like to look at 2 of their newest Spring releases, one of which is a children’s gardening book. 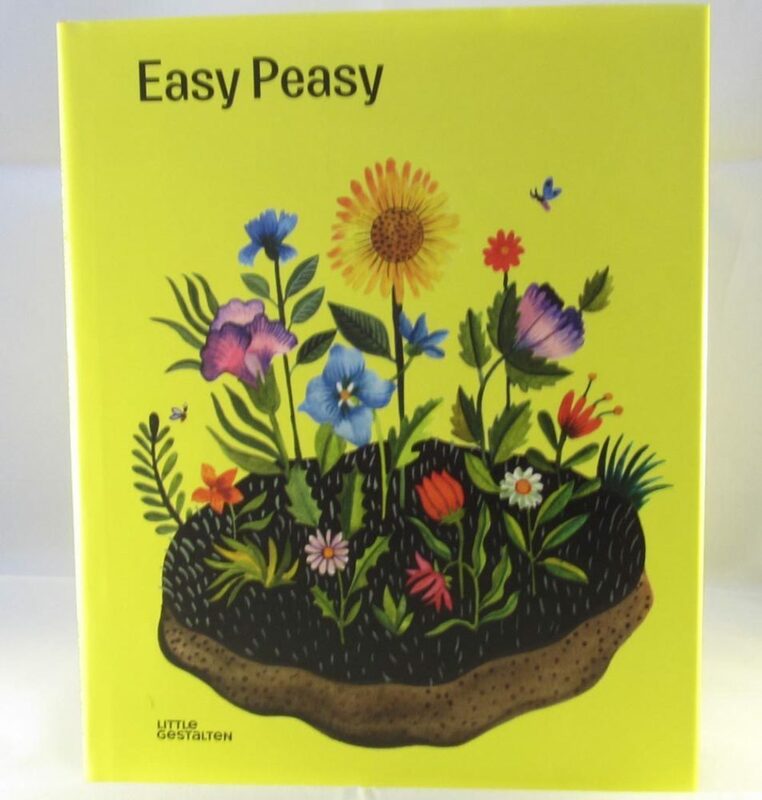 I knew Mia would be interested to see it and so we were kindly sent Easy Peasy Gardening for Kids by Kirsten Bradley and Six Little Birds by Olivia Cosneau and Bernard Duisit. 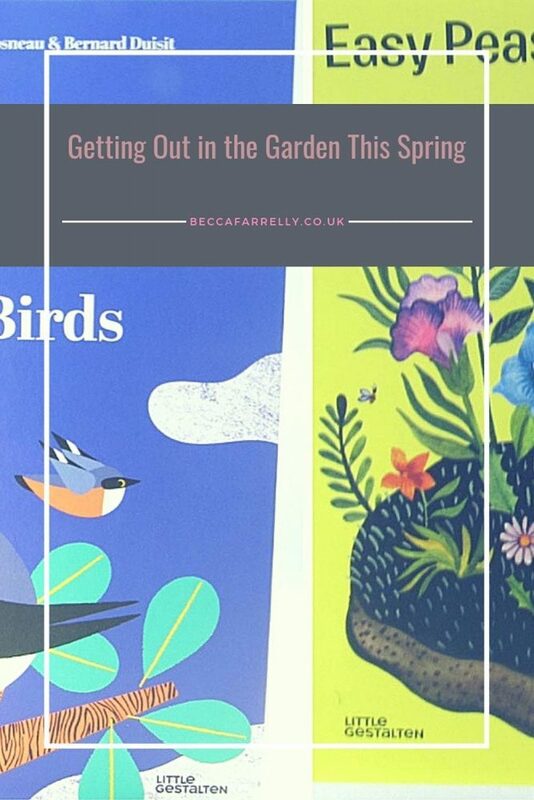 Easy Peasy Gardening for Kids is a fab gardening book for children full of tips and activities you can do with the little ones to get them involved and interested in being outdoors. There is always a worry that children stay inside too much so this book aims to encourage children to get more hands on and get messy! The images are perfect for children and the instructions are kept short and sweet so can be easily read and understand by them. Tools you will need are clearly labelled on each activity page so parents can get everything ready to start. Mia wanted to make the seed balls because she said they looked just like the fat and suet balls we currently buy them from the shop, and she loves watching the birds (and squirrel) clamber up the tree to get them! 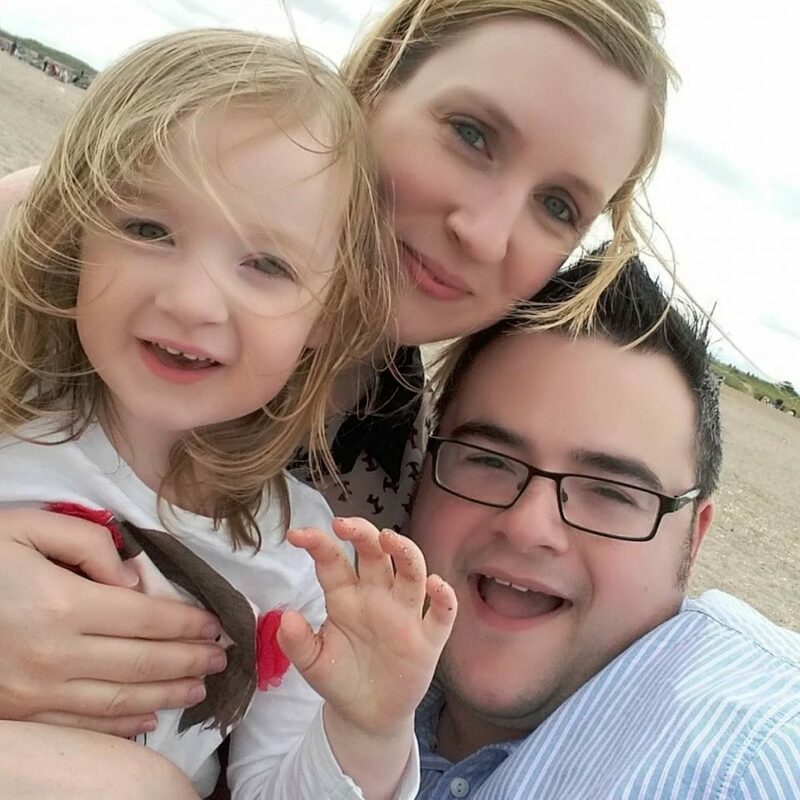 She also liked the sound of them as they are ‘magical’ and anything involving magic for Mia is a winner! 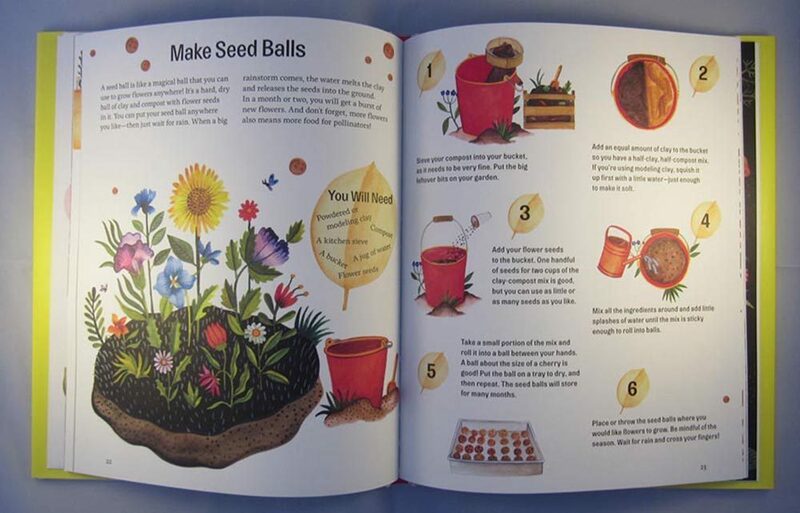 Seed balls can be used to grow flowers anywhere and are activated when it rains so they are perfect when you live in England! 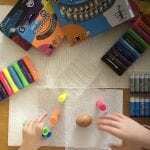 I have never thought of making our own before but its surprisingly easy to do and doesn’t take long. We also had everything we actually needed the garage ready so it meant we could get on and do it straight away! The second book we were sent is called Six Little Birds. 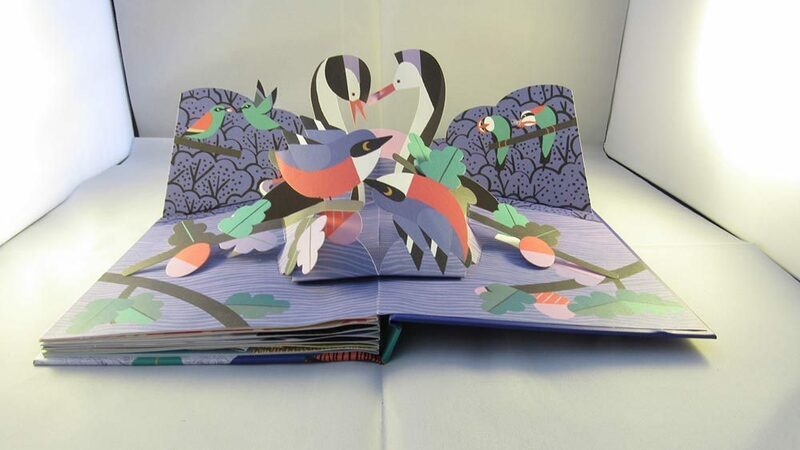 It is no ordinary book as the pictures on each page actually pop out at you as you turn each page. 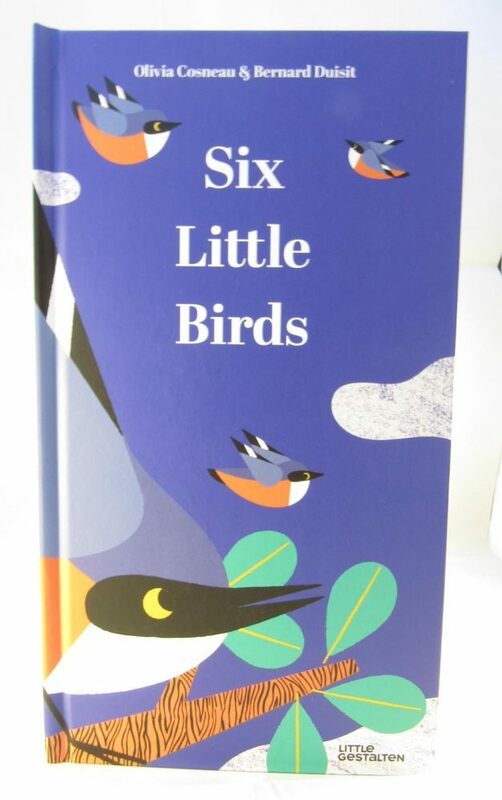 A short but very sweet story of 6 little birds going about their day, this rhyming book is perfect for little ones. 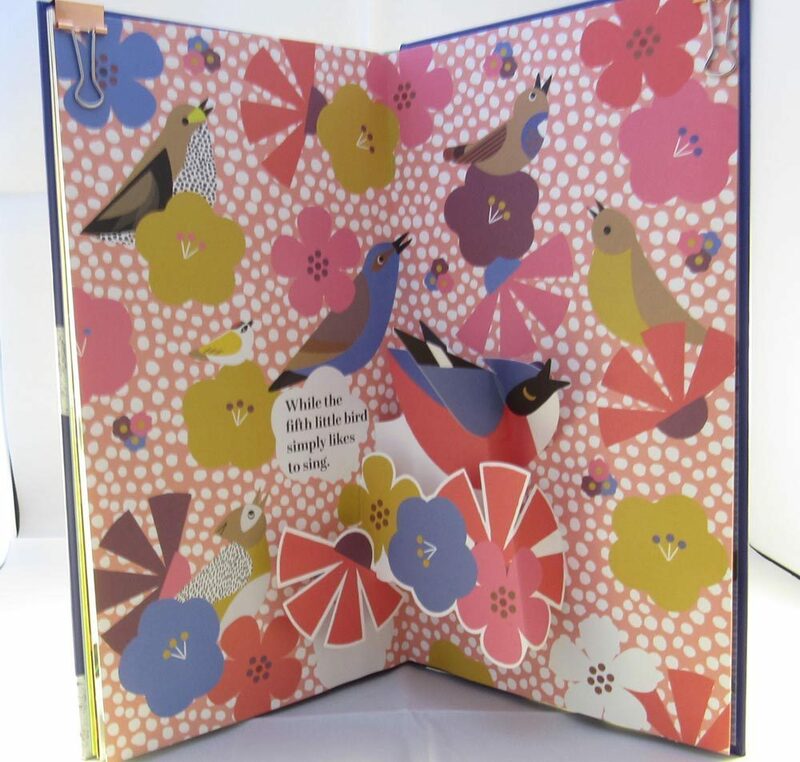 It keeps their attention with every page turn and the pastel colours and bold vibrant patterns are absolutely lovely! I’m a huge fan of rhyming books as I think they create a magical feel to a story and along with the subtle colours are the perfect combination. Lottie was especially intrigued by this book as she has never seen a picture pop out at her before! Mia thought the book was really cute and loved watching Lottie’s face as she turned each page. It has definitely been a favourite in our house this week!